Yeah that was Clarkes original design which included the mooted BeautyOfDecay Timbre board... But that Timbre project didn't really seem to go anywhere so Clarke went for the dual oscillator as pictured in the first post of this thread. 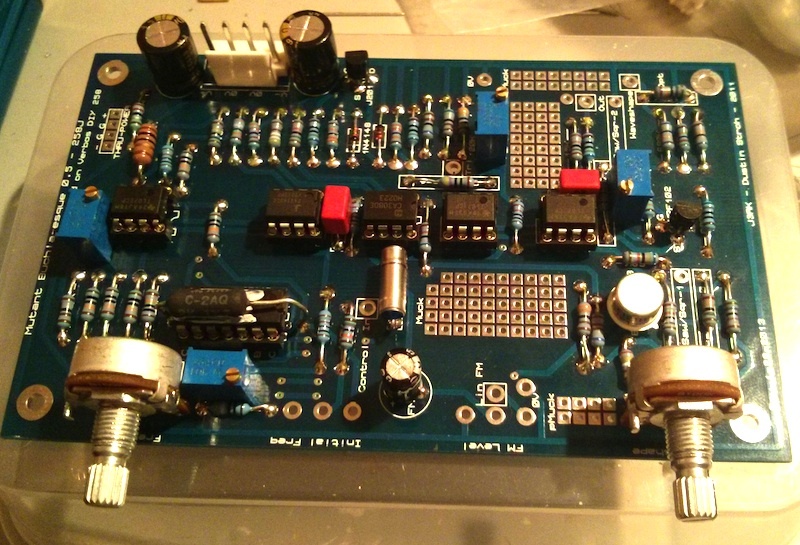 Hopefully within a couple of months there will be a kit of the RomanF Timbre clone from the original Buchla Music Easel (very similar to the 259 Timbre section) Clarke is working on a panel for that as we speak Add a couple of VCAs and you have the same functionality as the original Mutant panel idea. Splitting it out is more modular, a lot easier to build and much friendlier to shallower Euro cases. Allright it all makes sense now. 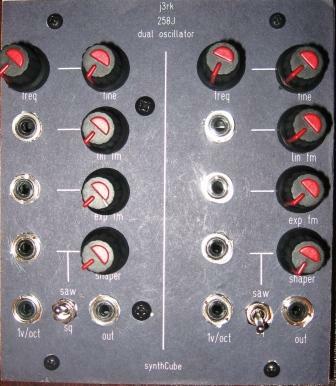 I've never seen this panel before and thought it was a recent design which already included the Roman /buchla timbre section. I was suprised that Clarke came up with it so quickly. +1 on splitting it out. Are there gonna be component kits only for the timbre section as well? I am contemplating if I should get the PCB from Roman already or wait for your kit. Yeah I don't see why there won't be component kits for Roman's Timbre board too. Nice, but I'm wondering what the clearance is for the knobs and panel text? 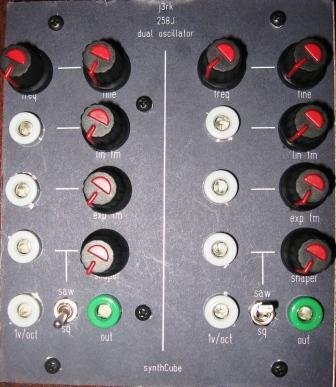 I use Cwejman knobs on all my Frac stuff, so I'm wondering if they will obscure the panel text? They are the same size as the Rean knobs Blacet uses. Both the knobs shown and the Blacet Rean knobs are 16mm diameter, so we located the text to clear that diameter as well as the Davies knobs, for people who prefer those. Cwejman knobs are 16mm at the base so you should be fine. anyone have any idea of the depth when this modules all built and finished? hoping it's around ~70mm or so. if anyone has a full scale pdf mock up of the front panel, i'd love to take a look at it. considering doing my own panel for it. I think that's reasonable. I imagine with a lot of hard work (and frankly luck) you might get it down to 50-60 but it would be a headfuck with the wiring. but i'd live if it were no deeper than 70. 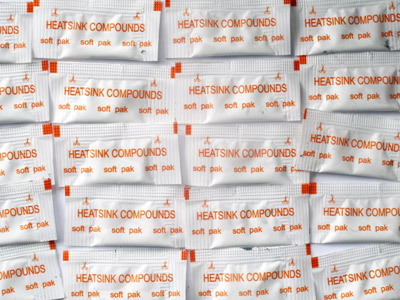 I'll have full component kits for sale within 1-2 weeks. Full Euro kits still planned for but taking longer to finalise. work in progress on the component kits, I've also spoken to J3RK about doing something similar for his 291 board in the future. Also with my next order of PCBs I have coming from J3RK he's sending a stuffed board he's put together and tuned to test the latest PCB tweaks (just some minor fixes). I hope to do some documentation and scope shots, some voltage measurements etc of it's 'normal' operation. If anyone has any particular requests on that then let me know. i'm stoked these are coming together! looking forward to picking a kit up!!! Great work. Put me down for a complete full kit! Any ideas on the prices yet? I won't know the price until I'm ready to start shipping. Good progress, PCB parts kits all together and the waveshape waveform is looking just like the original. More testing tomorrow. 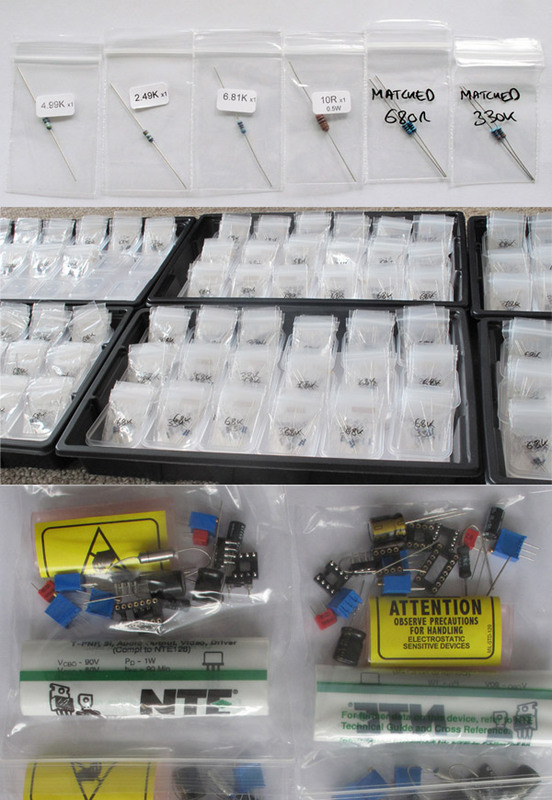 The format agnostic PCB parts kits will be available very soon. Great Steve! Very excited about getting one of these kits.